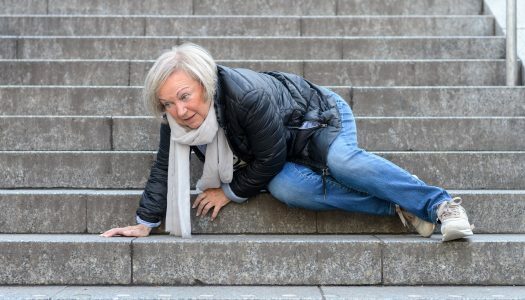 Balance for Seniors: 600,000+ Seniors Die from Falls Each Year… Don’t Be a Statistic! Want a Healthy Aging Cure with no Side Effects? Try Meditation!